We organize private tours suitable for you. We can adapt the tour to your taste and interests, making it the most pleasant, enriching experience possible. The tour of the entire Alhambra complex takes approximately two and a half hours, including the incredible Nasrid Palace, the Generalife Gardens, and the impressive Charles V Palace, symbol of the Christian victory over Islam. 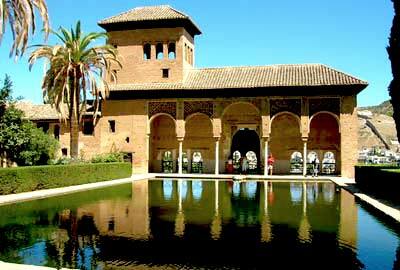 This is our first choice if your time is limited in Granada. 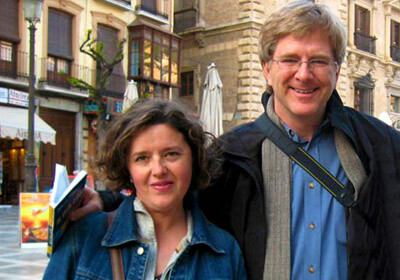 Margarita has vast experience in guiding tours in Spanish, English and French; with her as your guide, your time in Granada will be inspiring, educational, and enjoyable.